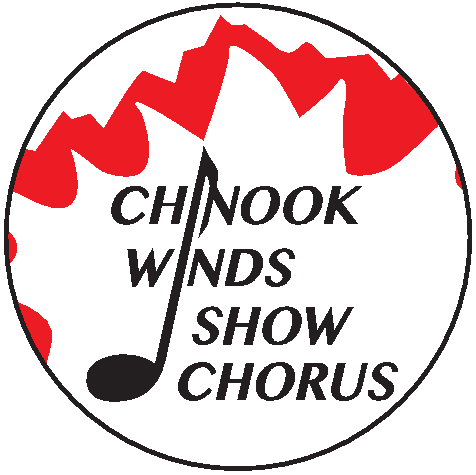 The Chinook Winds Show Chorus was Chartered in May 8 1956 as the Calgary Chapter of Sweet Adelines Inc. It was first directed by Alan Fraser and had its first public performance at the Jubilee Auditorium Annual Carol Festival with a motto to Harmonize the World. Twenty Five years later the Chinook Winds Chapter from Region #13 became proud of the new Region #26 and supported it musically and personally. On With the New. The Chinook Winds Show Chorus is an award-winning group of singers from all walks of life that have one thing in common - we LOVE to SING!! We are comprised of women of various ages and experiences. We all work together to achieve a common goal of making the best, most joyful sound possible! None of us are professionals, and we are proud to support any newcomers in their pursuit of this great hobby of ours! Today the Chinook Winds Show Chorus is moving Onward and Upward! 1956: Calgary Chapter of Sweet Adelines Inc.